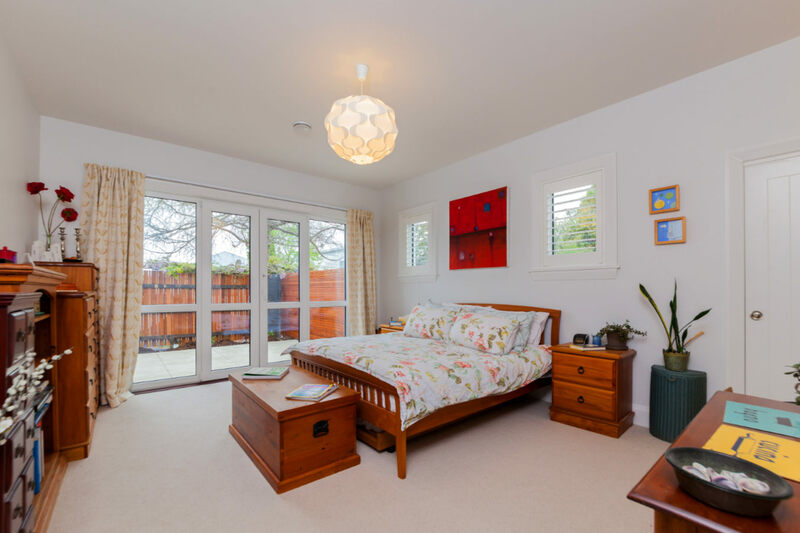 A very traditional home, which is also a Certified Passive House. 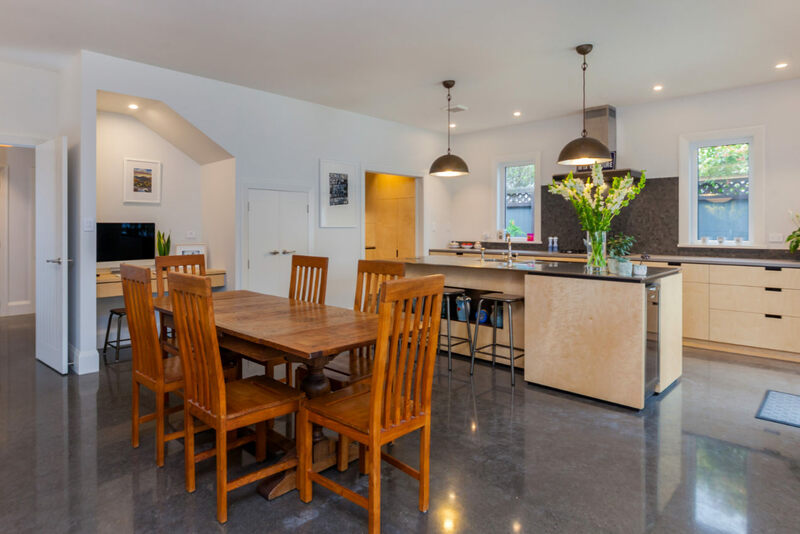 This home, with the original design by Marc Coulthard, came to us at concept design stage with a simple question, "Can we achieve a Certified Passive House?" 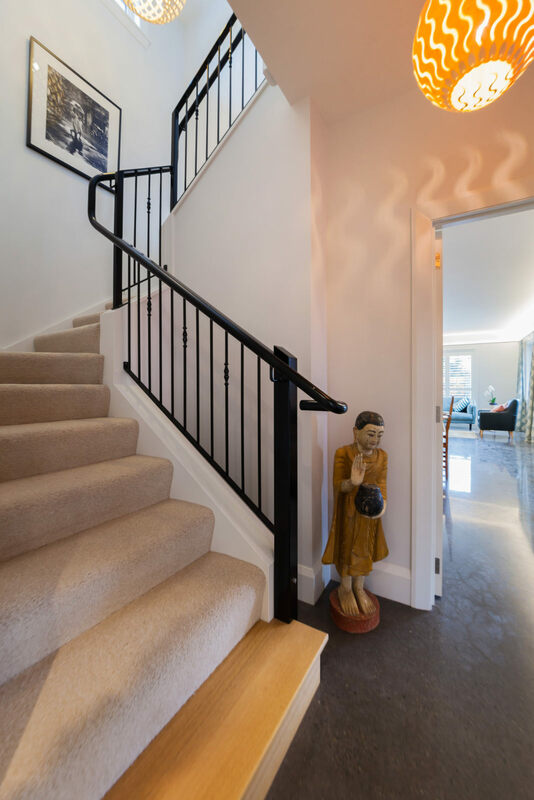 Minor design changes and careful attention to detailing has resulted in a very traditional home without compromising on performance. 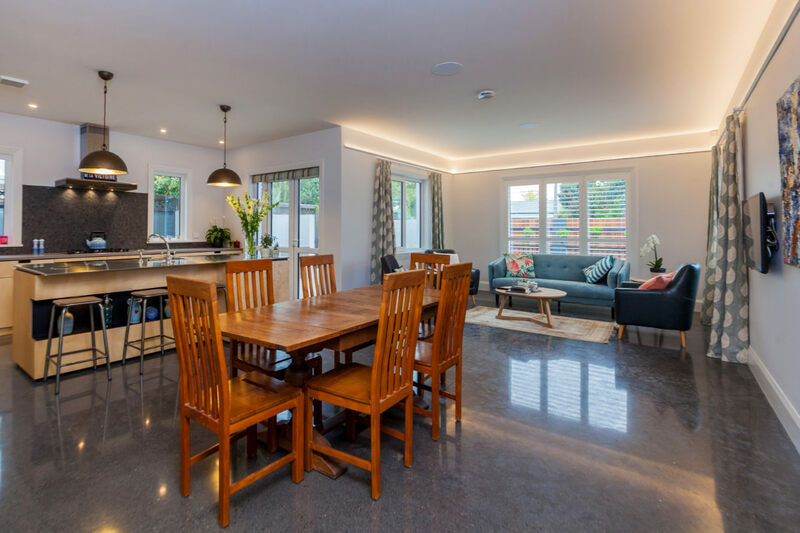 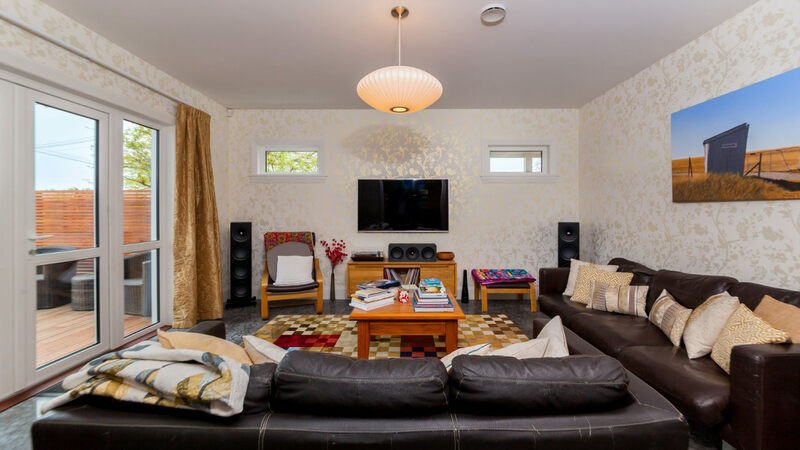 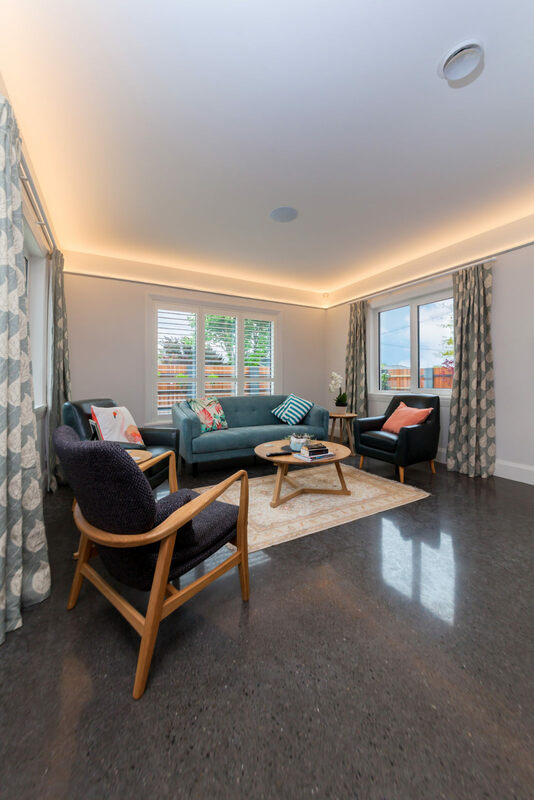 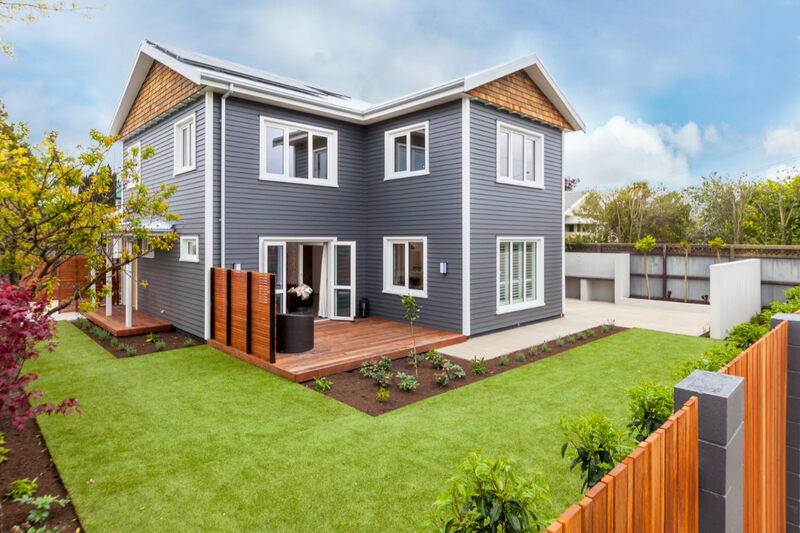 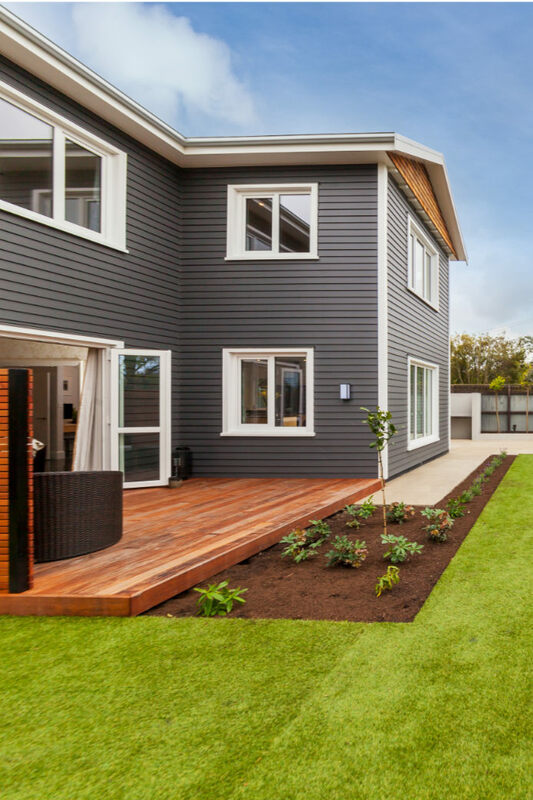 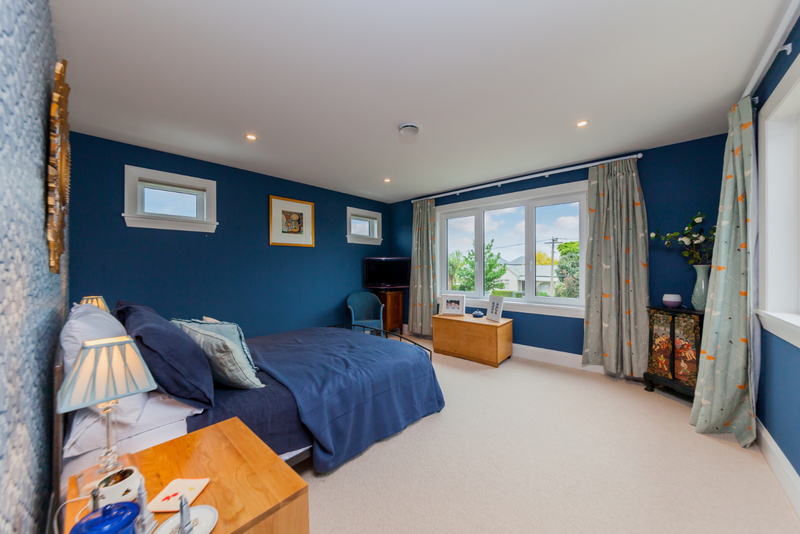 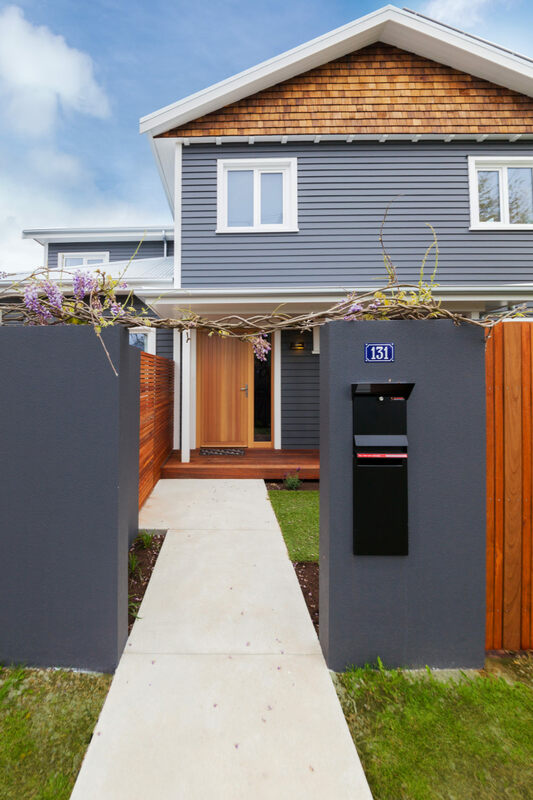 We worked closely with our clients on this project to meet their exacting standards for finishing and quality, while ensuring that the home would always meet the Passive House Standard.